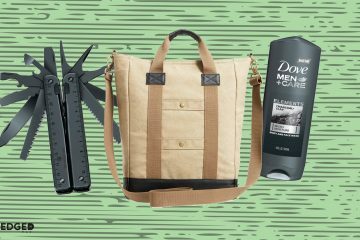 Still in need of that perfect holiday gift for the guy who travels often? 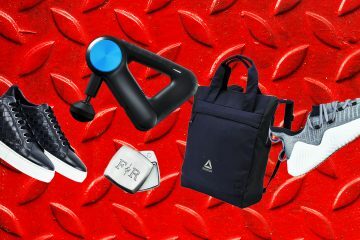 Then you’ll want to check out our picks below that feature 8 awesome travel gifts for the traveler on your holiday shopping list. 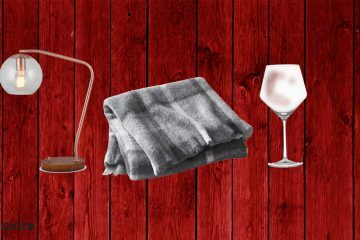 Be sure to catch all of our other Holiday Men’s Gift Guides by clicking here. Now, go knock the shopping off the to-do list. 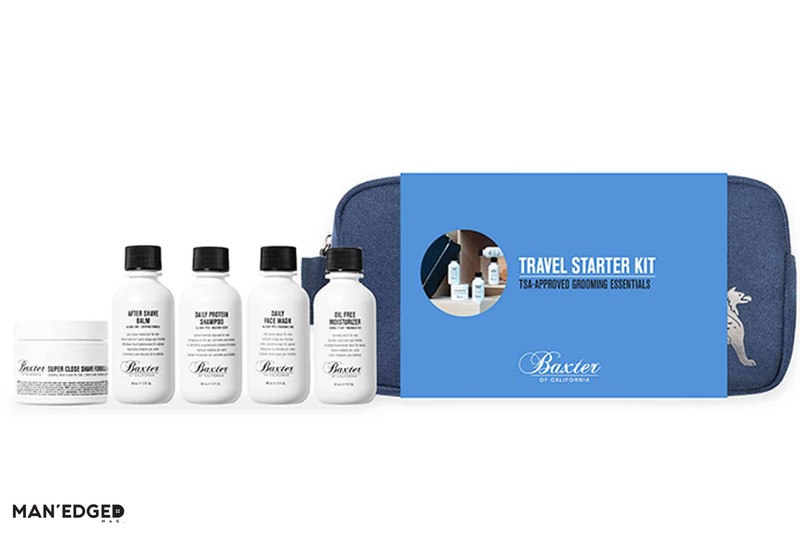 This all-encompassing travel starter kit by Baxter has everything a novice or expert traveler would need on their next adventure. It includes a luxurious shampoo, face wash, oil-free moisturizer and more. It’s the perfect companion for the adventure-bound guy. Where there’s a wall there’s a way. Especially, when a cell phone’s charge is in jeopardy. This sleek looking Native Union phone wall-charger from Bloomingdales is any traveler’s best friend. The traveler on your shopping list shouldn’t have to unplug if they don’t want to. 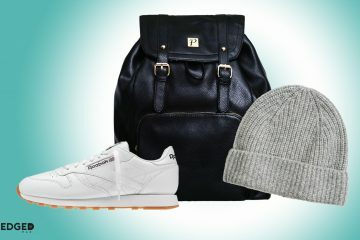 The frequent flyer should have a few easy-to-wear accessories that keep them looking stylish during their travels. These gorgeous hand-made signet rings by Snake Bones NYC are our accessories of choice. Easily toss them in your back before security and put on before boarding. Boom! Your traveler is now the most distinguished looking gent on the plane. If the traveler on your list is frequently traveling for business, then they must look the part. That’s why we love this Tumi slim briefcase. It’s sleek design helps elevate anyone’s look and it offers a back sleeve to easily place on top of a carry-on. 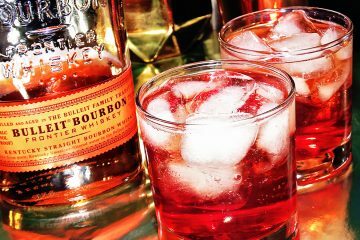 It’s time to sip on a cocktail and know your valuables are all secure. There’s nothing worse than rummaging through your bag when your knees are cramped from having little to no leg space. That’s why we dig this tablet case by PortePlay. It conveniently helps keep your wires (headphones, chargers, the wall charger above) neatly secure and all in one place. We hate lint on clothes. Especially when you’re wearing black as most News Yorkers or Businessmen tend to wear on trips. That’s why it’s handy to have a portable lint roller on deck. It doesn’t hurt if it looks cool like this granite colored retractable lint roller by Flint. 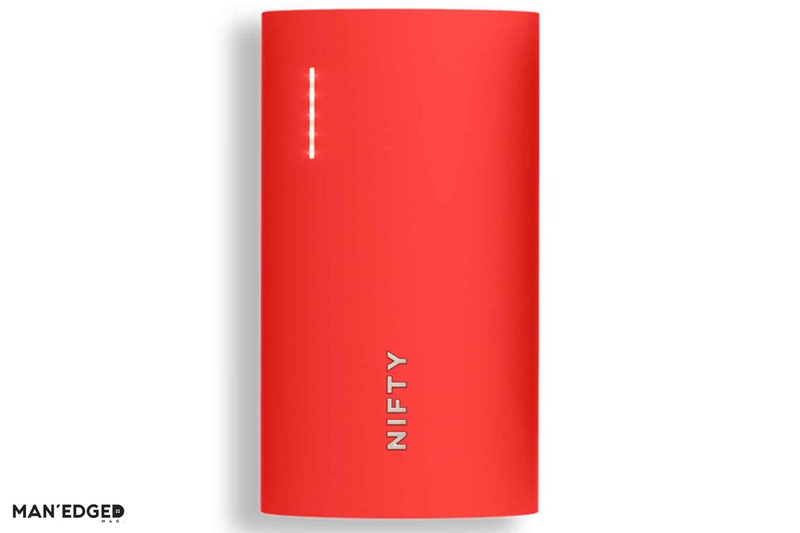 Here’s another “nifty” gadget for the travel on your shopping list. Meet the NIFTY phone charger that comes in handy if you don’t have an outlet under your seat. The bold color makes it easy to find and it can easily fit into the above tablet case, so that a charge is only a zip away. Dread those overnight flights? Your travel giftee probably does too, but sometimes they have to happen. 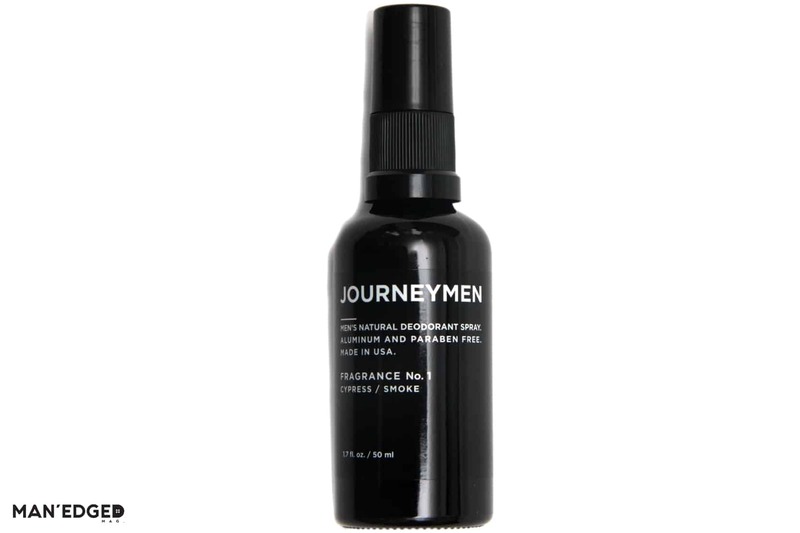 This all-natural deodorant spray by Journeymen is hands-down the best sidekick for those long flights. It’s great smelling cypress/smoke scent and cool feel offers a quick refreshing moment that every airport traveler needs in their carry-on. 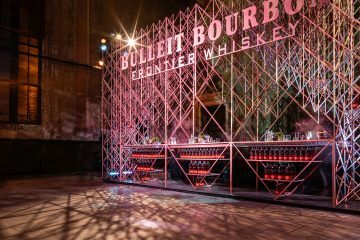 Journeymen just launched a really cool Kickstarter that you might want to share with the giftee to help them learn about an awesome brand as they wait to board the plane. Click here to learn more.